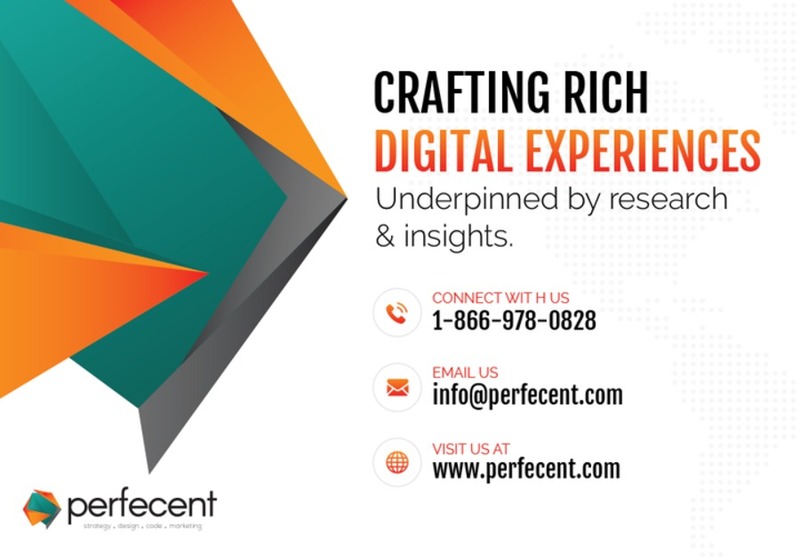 The name Perfecent was derived from our passion to create perfection, and to demonstrate our achievements in percentiles. Meeting clients’ requirements and fulfilling the 100 Percent mark every time. Perfecent does not scream out that we are experts at what we do, we prove it. We gain your satisfaction, our motto is to craft perfection on anything digital or collateral. We are a team of highly motivated individuals focusing on delivering an experience to every client that supersedes their expectations, by delivering not just a great 360 digital service but a partnered up experience. An experience enriched with all our creativity and meeting your benchmarks with a breeze. We bleed digital, we are a born digital agency and understand the needs of all of our clients to the fullest. We take great pride in what we do, and to see your business/businesses flourish takes us to a whole new level of creativeness. So, what are you waiting for? Reach us today to get free consultancy, and believe us we don't charge for it!